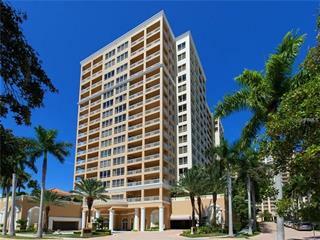 Ask a question about 3040 Grand Bay Blvd #ph2102, or schedule a tour. 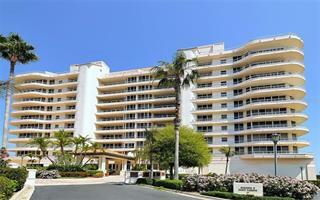 Grand Bay Penthouse! 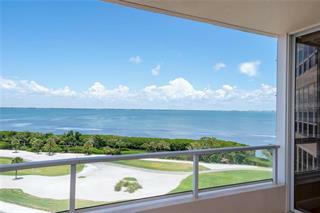 At the intersection of sea and sky, this penthouse at Grand Bay is resplendent with over 4,400 sq. ft. of recently updated living space and 5,300 sq. 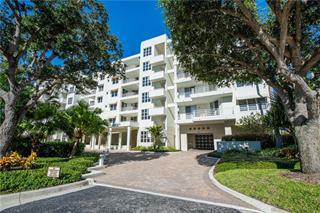 ft. of outdoor splendor including a spectacular rooftop terrace.... more. 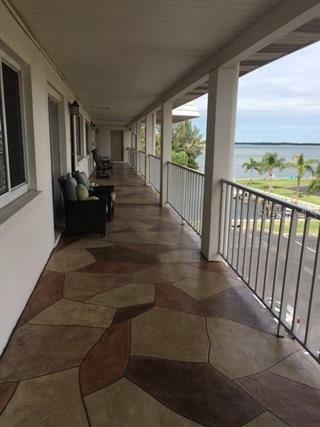 Views of the Gulf of Mexico, Sarasota Bay, and the Harborside Golf Course create a daily canvas with celestial movements painting a new picture every moment. The terrace where a new gazebo, tub, outdoor shower, and retractable awnings create an oasis in the sky, envied by all. A private elevator foyer begins the entry experience leading to graceful open spaces accented with 12’ ceilings and travertine marble floors. Host evenings to remember in the open living and dining rooms featuring a stone wood-burning fireplace and opening to the outdoor terrace. Newly installed surround sound enhances the sensory experience. A masterclass in the culinary arts, the kitchen was updated in 2018 and is equipped with new cabinetry and backsplash, new wine bar, service elevator, granite surfaces, Wolf appliances, and oversized walk-in pantry. The study is beautifully adorned with pine flooring, book shelves, built-ins, fireplace and full bath attached. The master suite furthers the language of luxury with remarkable water views, room-darkening blinds, tinted windows, his and her master baths and walk-in closets. Two additional bedrooms, with ensuite baths, create privacy and comfort for all. 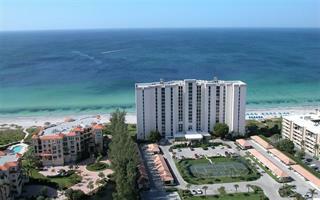 Bay Isles Beach Club includes a private beach access to the stunning sands of Longboat Key.